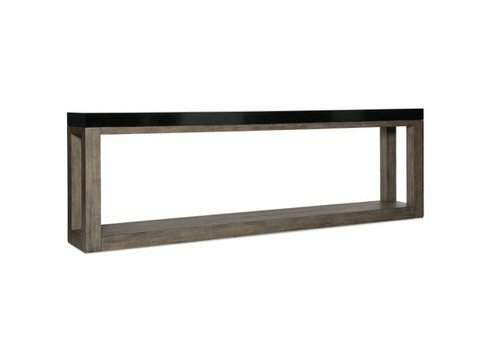 No Jakarta console is the same. 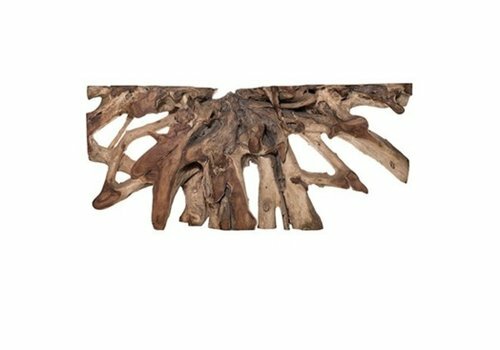 Each comes uniquely made from the roots of a Chamcha tree. 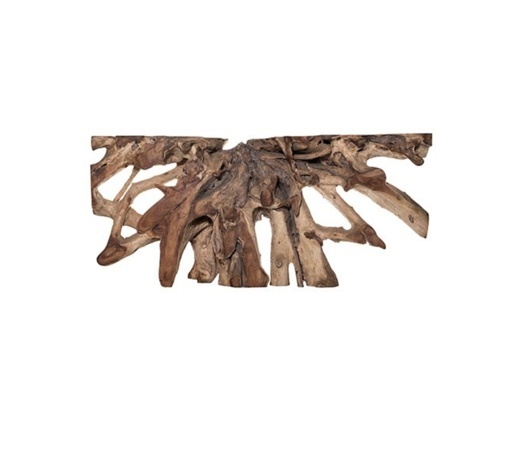 Made with chamcha natural-finished wood, this piece will definitely catch the interest of your guests! 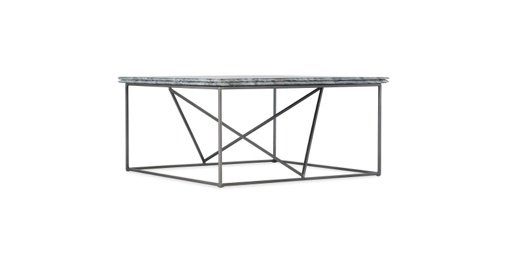 The Nora Steel & Marble Rectangle Cocktail Table features a curved steel base cocktail table with a travertine marble top. 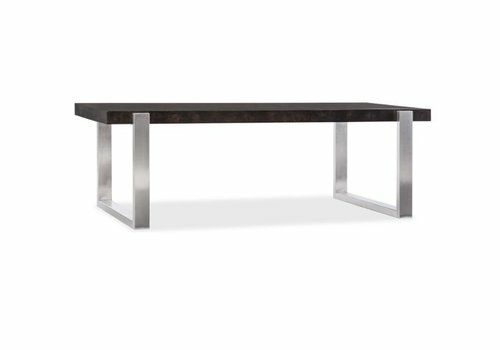 The Charlotte Smoked Mappa Burl Cocktail Table modern-contemporary styled cocktail table with dark wood and metal elements. 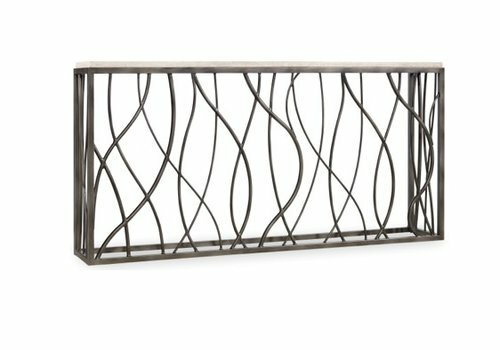 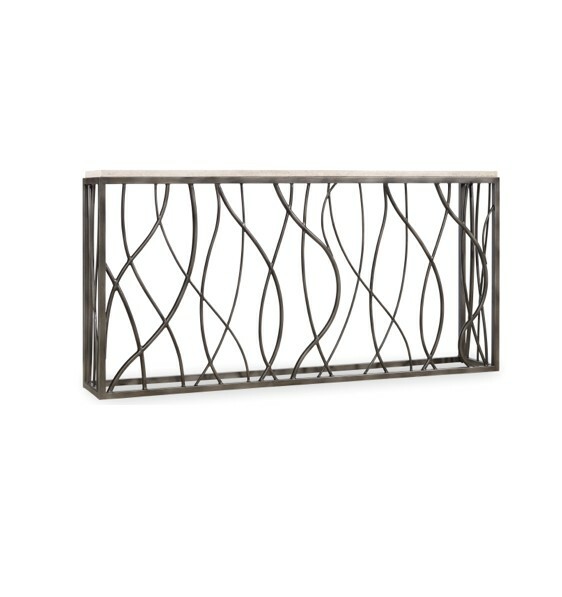 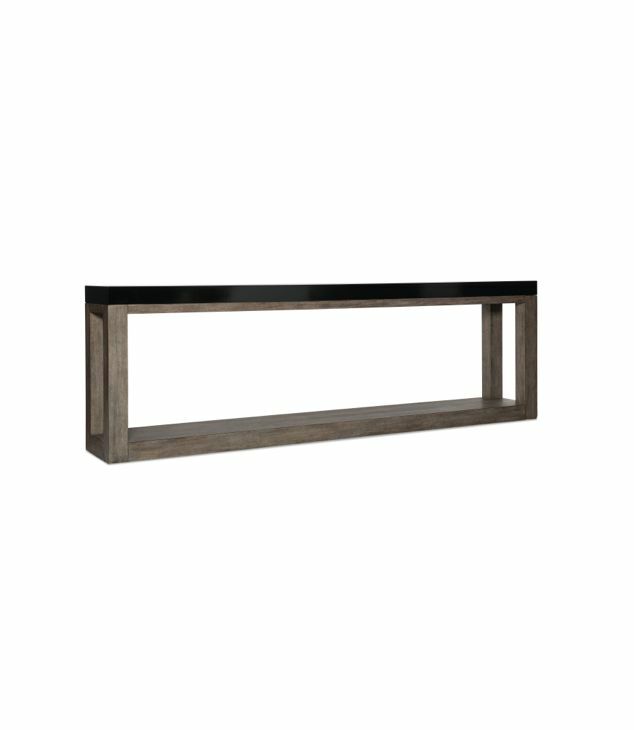 The Nora Steel & Marble Console Table features a curved steel base with a travertine marble top. 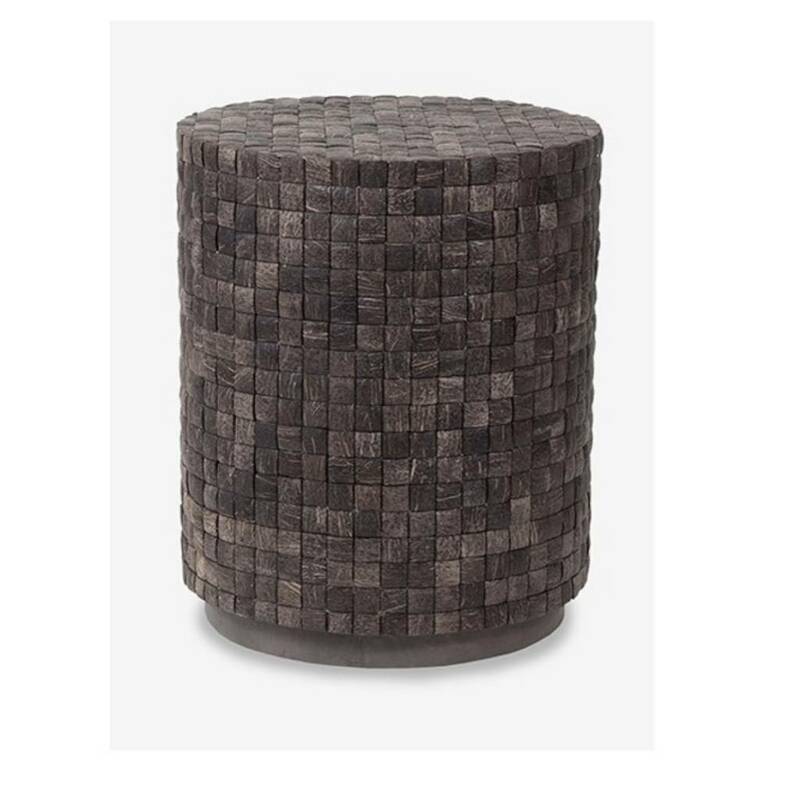 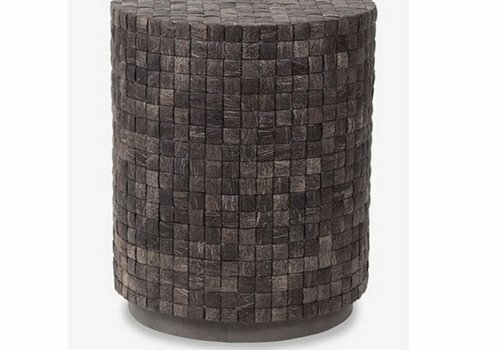 Made with coconut shells this end table will add a natural and easy going vibe to any space. 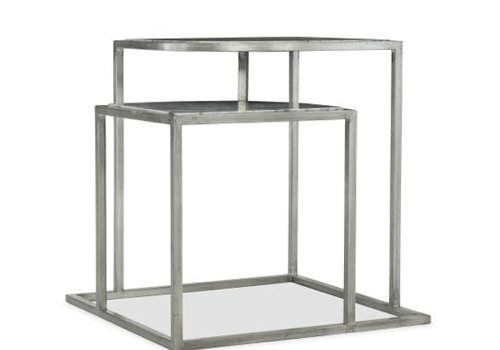 Matching cocktail table available. 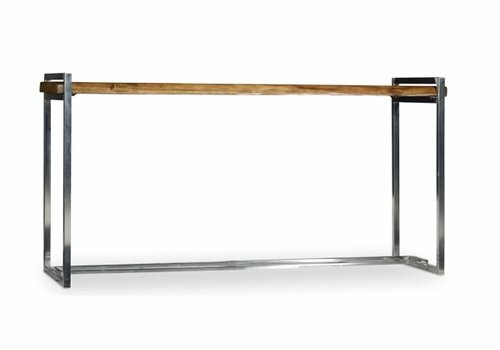 The Live Edge Wood & Steel Cocktail Table combines contemporary metal bases with contrasting rustic Live Edge wood tops. 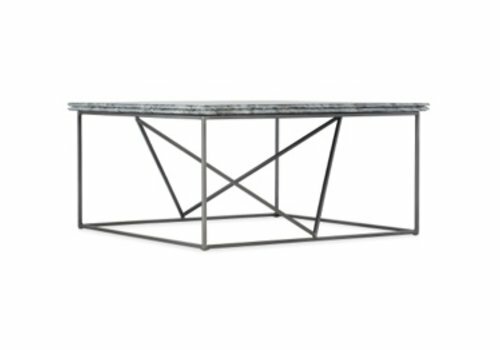 The Karmin Stone & Metal Cocktail Table sits on a gray finished metal base and topped with a beautiful bluish gray marble. 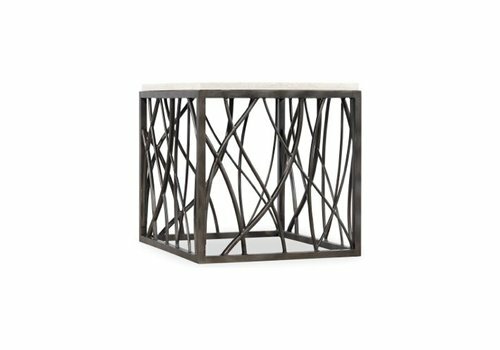 The Shay Blue Marble End Table is a two-tiered marble top end table. 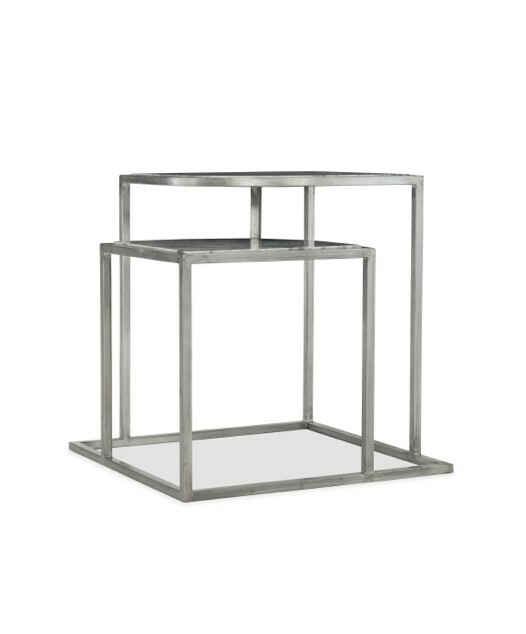 The Nora Steel & Marble End Table features a curved steel base with a travertine marble top. 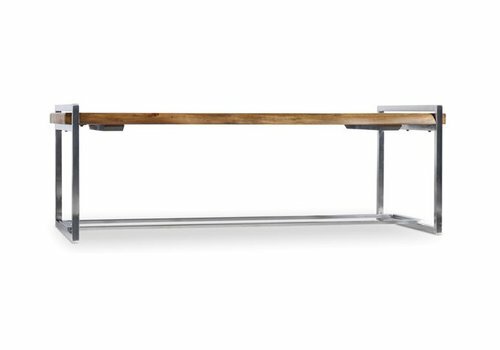 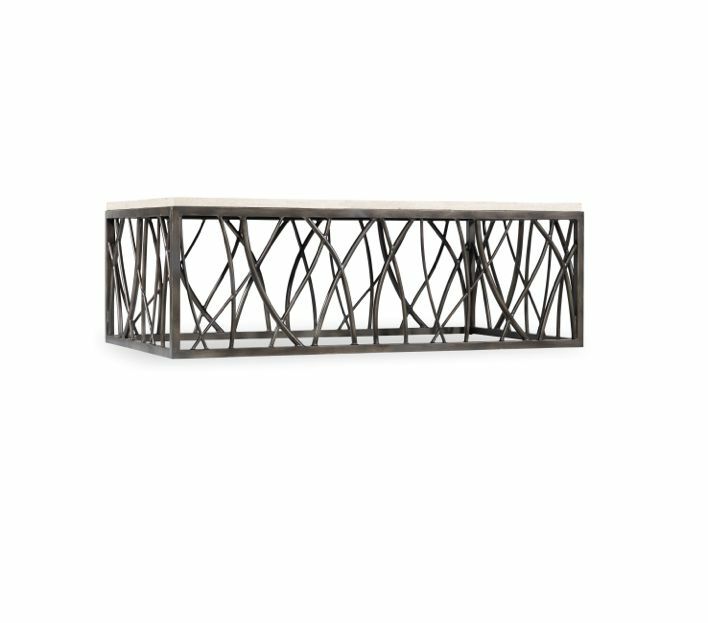 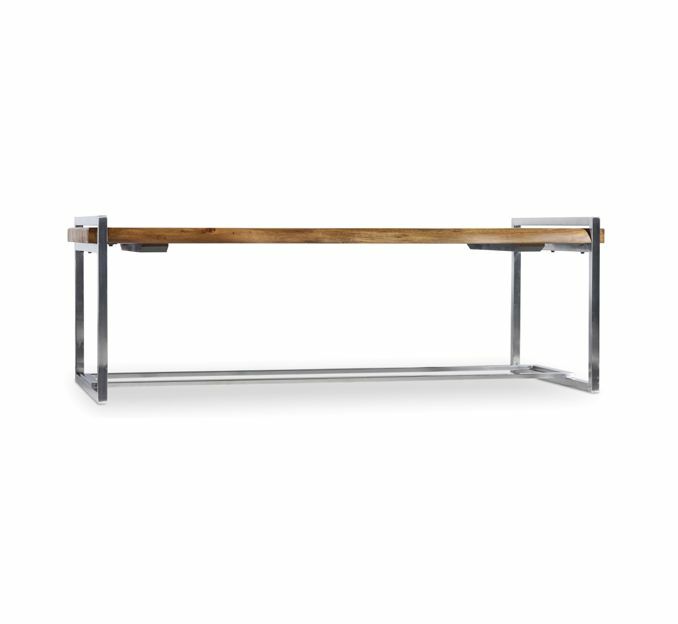 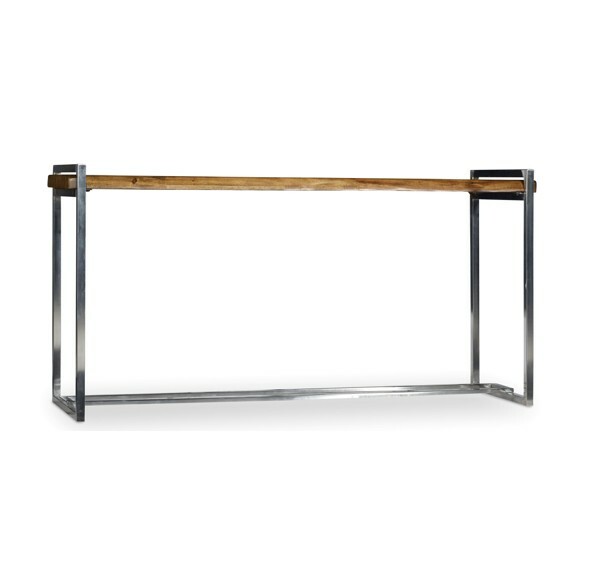 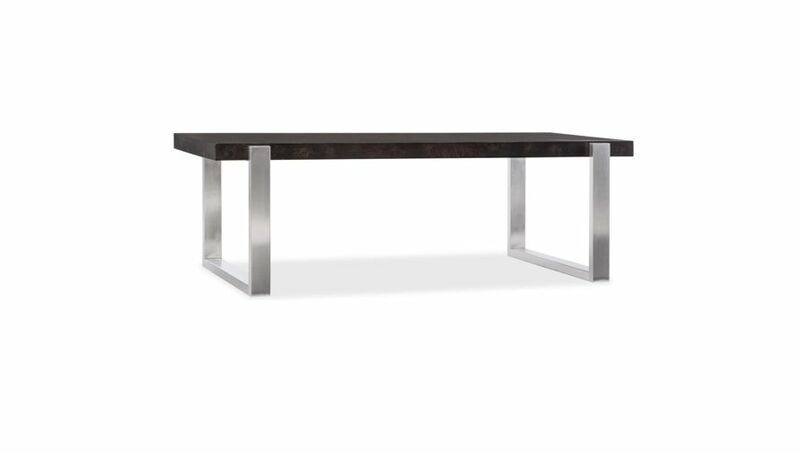 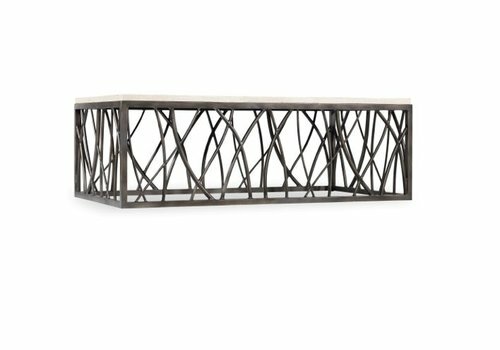 The Live Edge Wood & Steel Console Table combines contemporary metal bases with contrasting rustic Live Edge wood tops. 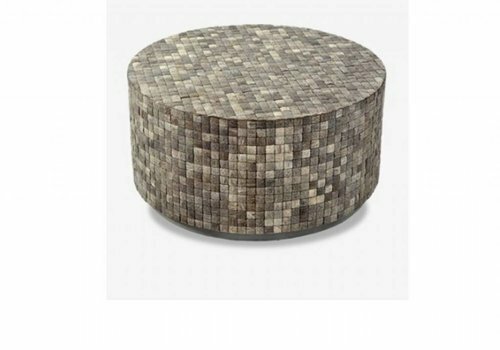 A Round beauty made with Coconut shells, naturally finished and placed in a mosaic pattern. 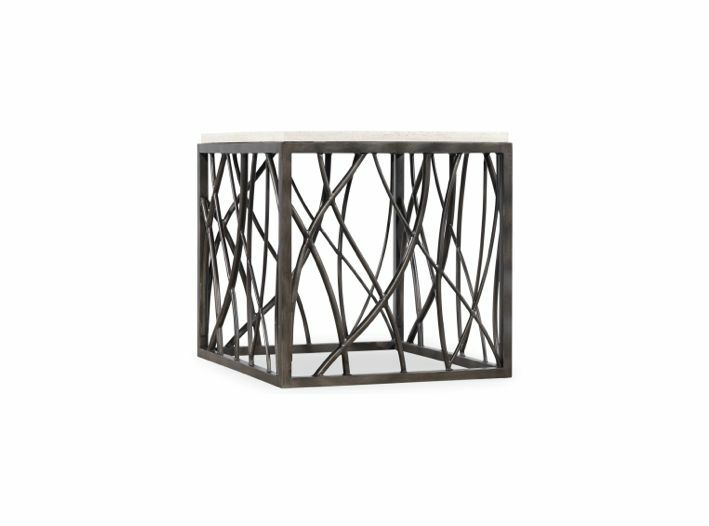 A matching end table is available.